Need a mirror hung in your bathroom but can't find the perfect one for your space and style? 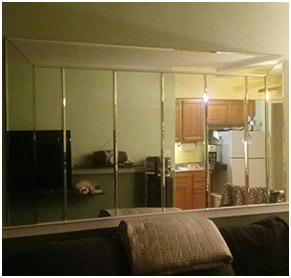 You'll love our custom mirrors - we can remove your old one, then cut and hang a new one in its place. 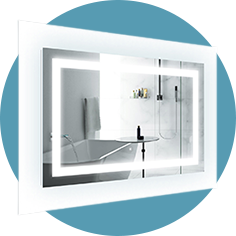 Your mirror is guaranteed to meet our high standards of quality. We don't cut corners because we won't stand for unhappy customers. Our experienced staff strives to be prompt, courteous, and on time for every job.